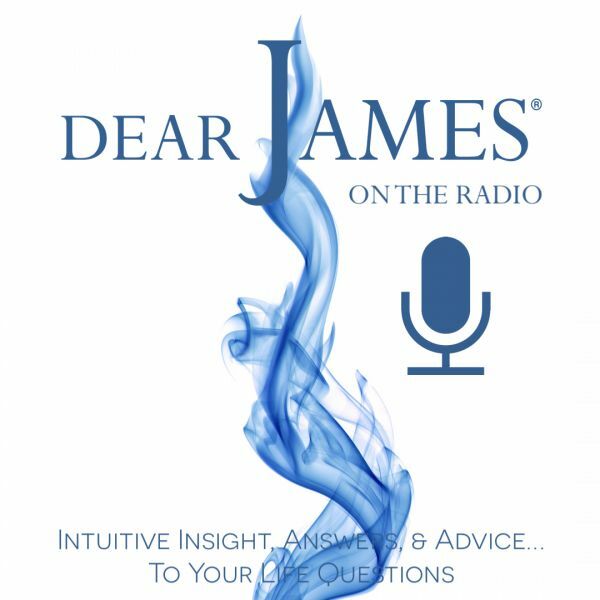 In this episode of EXPRESS YOURSELF – The Wellness Universe – The Interview: DearJames® sits down with the sensational, savvy and spiritually inspired entrepreneurs behind the creation and launch of Wellness Universe: an online directory of the Best Wellness pages, along with original, exclusive content. The Wellness Universe was created by: Anna Pereira – Circles of Inspiration and Shari Alyse – SHARIng with Shari: all “business” Facebook pages focused on Inspiration, with approximately 1.1Million combined Followers and Counting. Their Facebook pages are a testament to how original and shared content, along with a network of like-minded people and a “never giving up” outlook, can help create a thriving community of engaged Wellness Fans. By creating this easily searchable online directory: of vetted pages that cover the Wellness spectrum: while also offering original, exclusive content: these spiritual powerhouses have delivered on the Pay It Forward principles. LISTEN LIVE to their personal and collective stories of achievement and how you may benefit from dipping into The Wellness Universe.